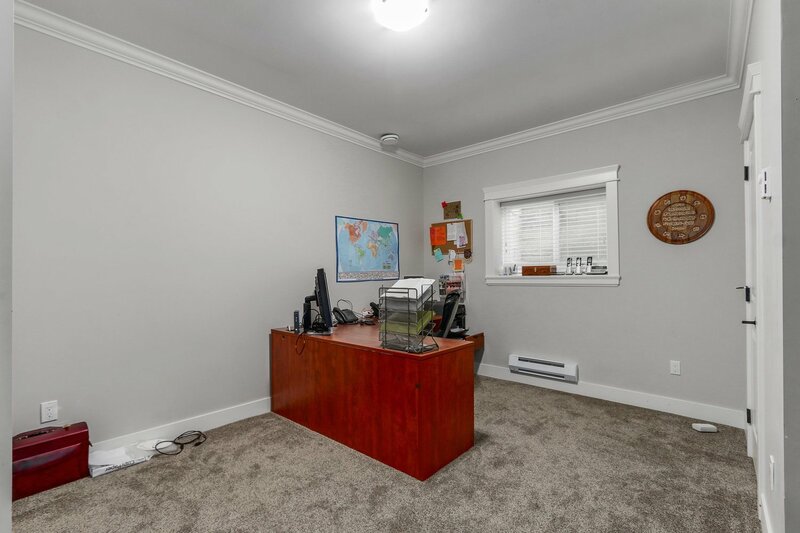 Very Clean Just like Brand New House Condition!! 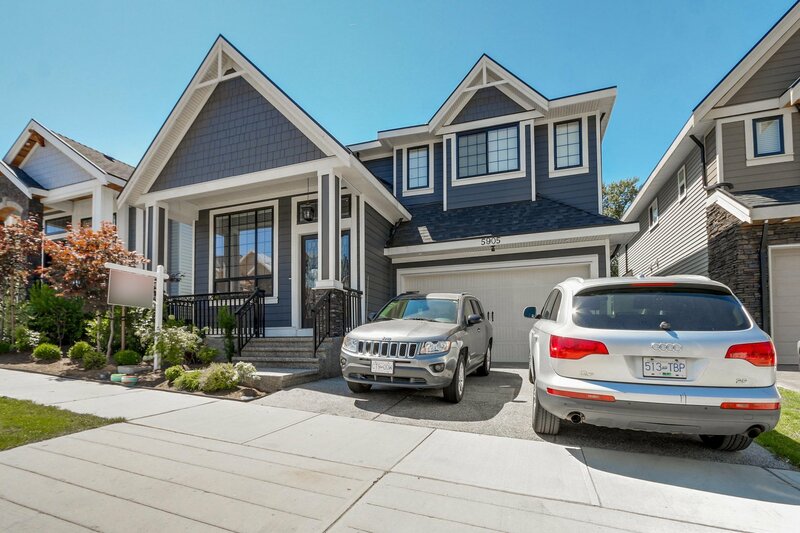 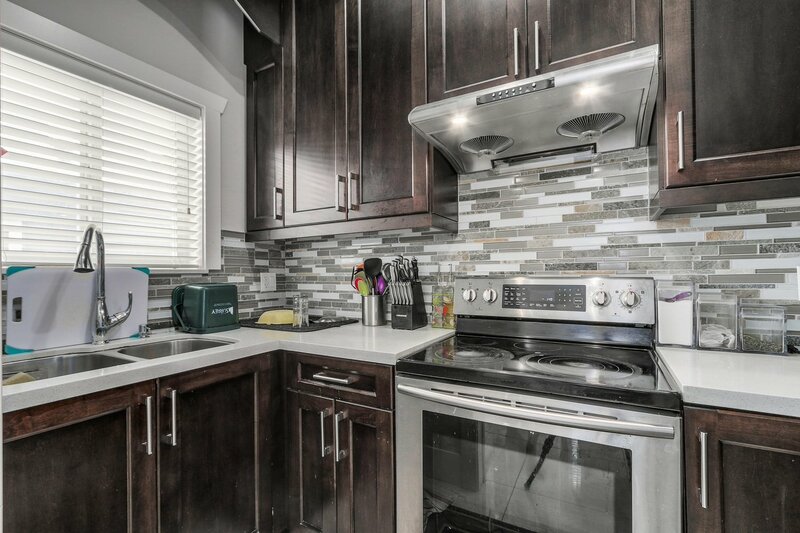 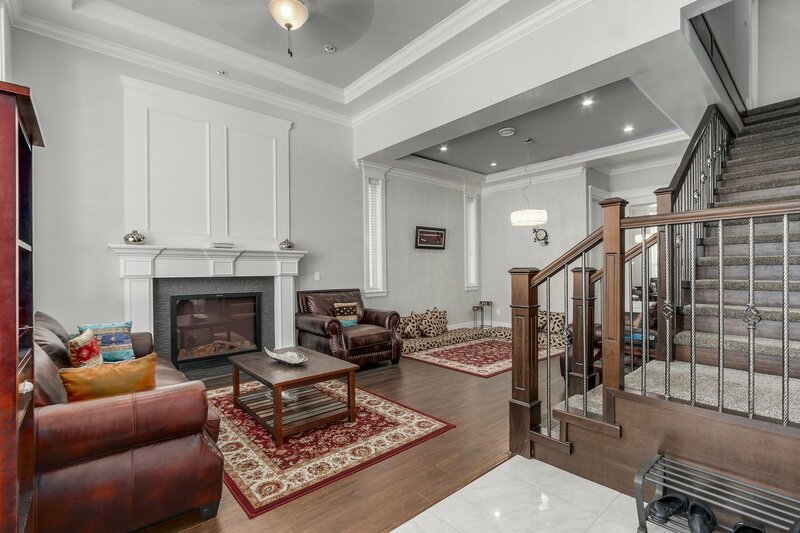 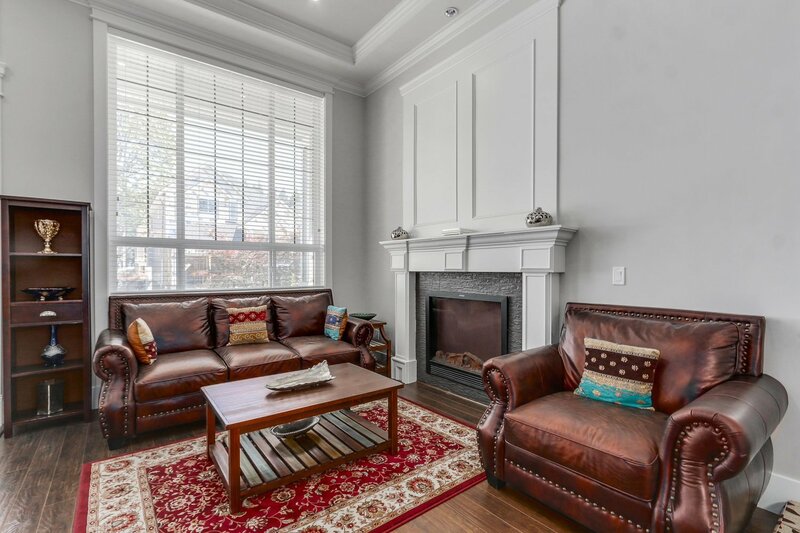 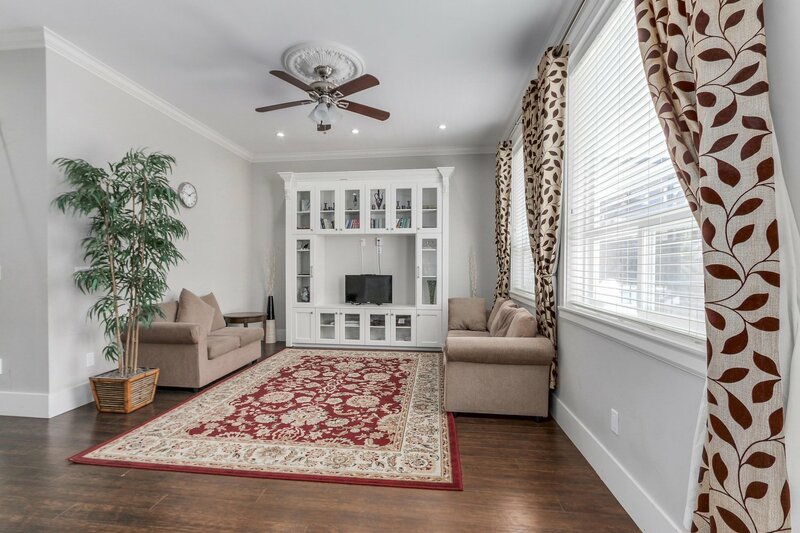 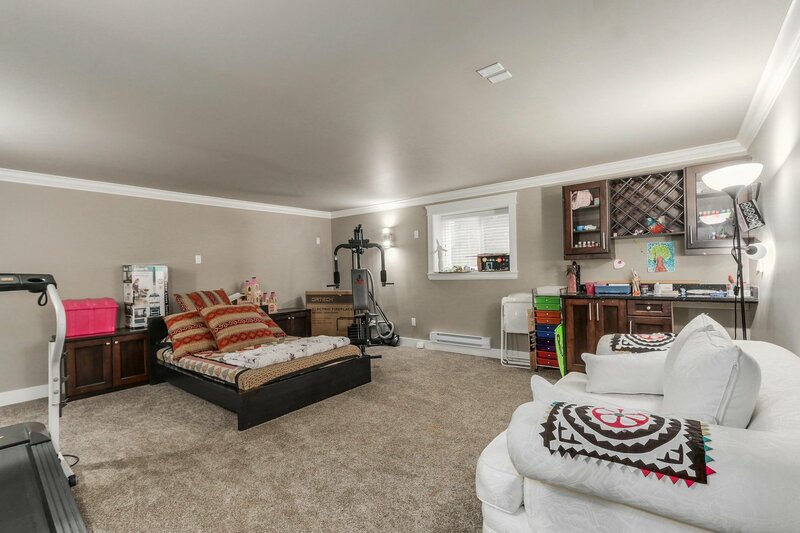 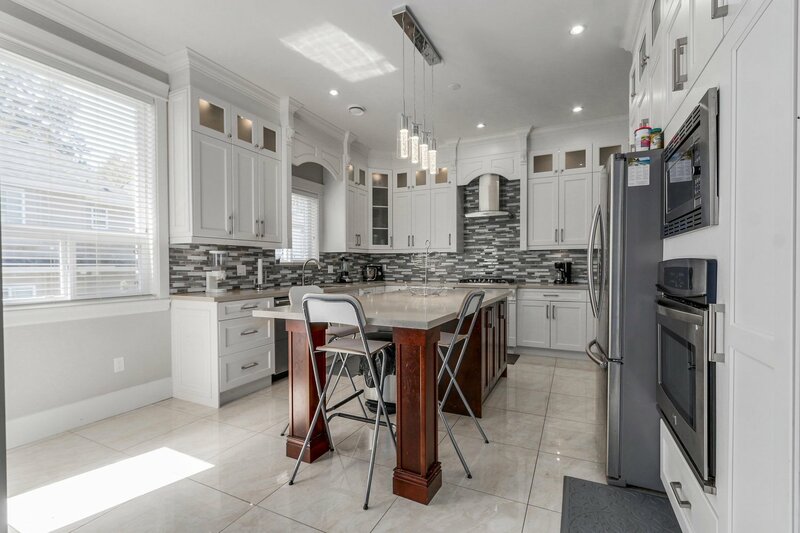 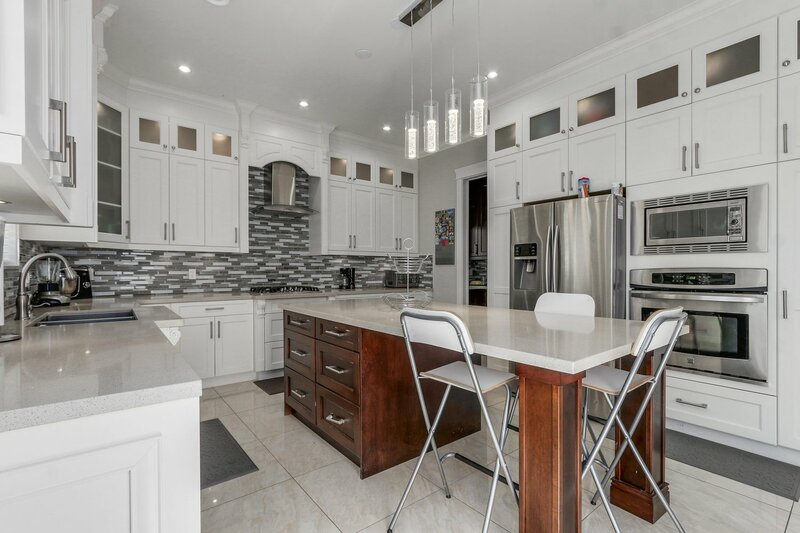 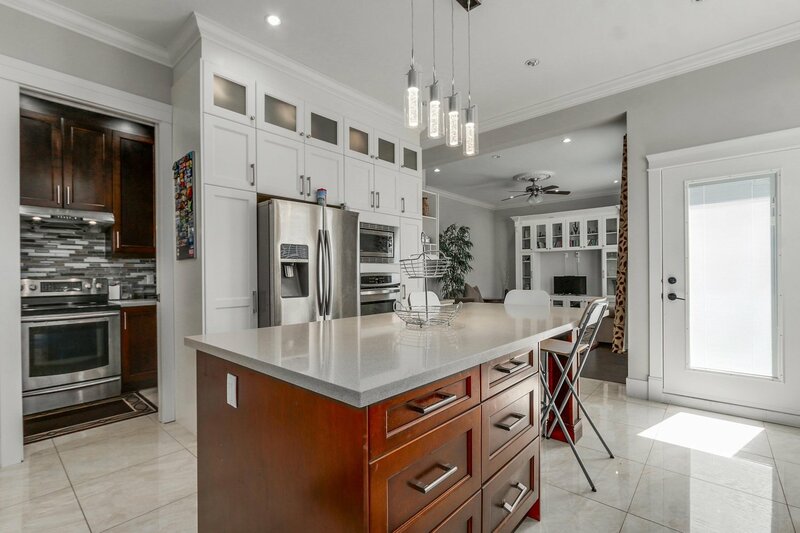 Quality built 3 level house features open high ceiling living & dinning room, Dream kitchen with granite counters, spice kitchen, spacious family room, laundry plus 2 piece powder room on main floor, 4 bedrooms (2 MBDRMS) & 3 full bathroom upstairs, Custom master Ensuite with body jets, rain & hand shower. 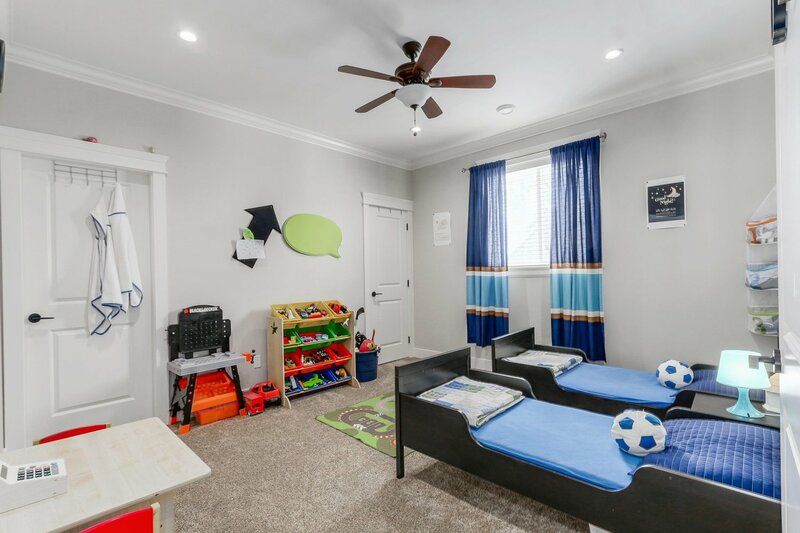 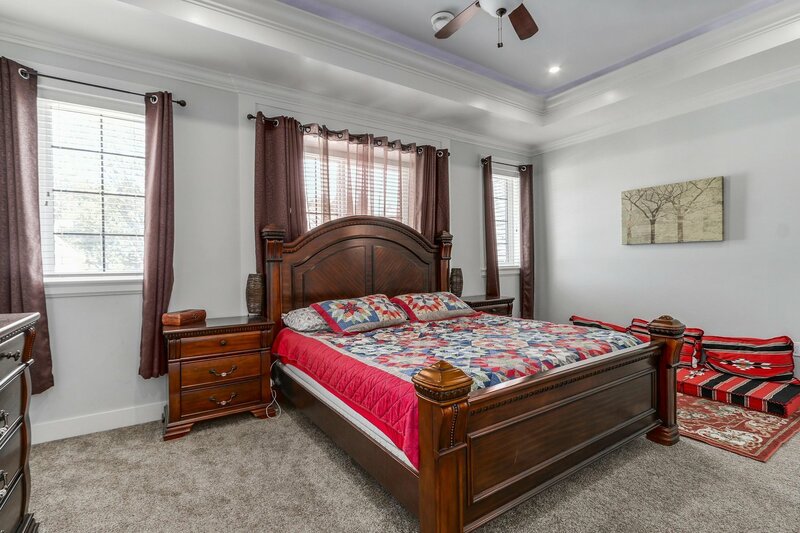 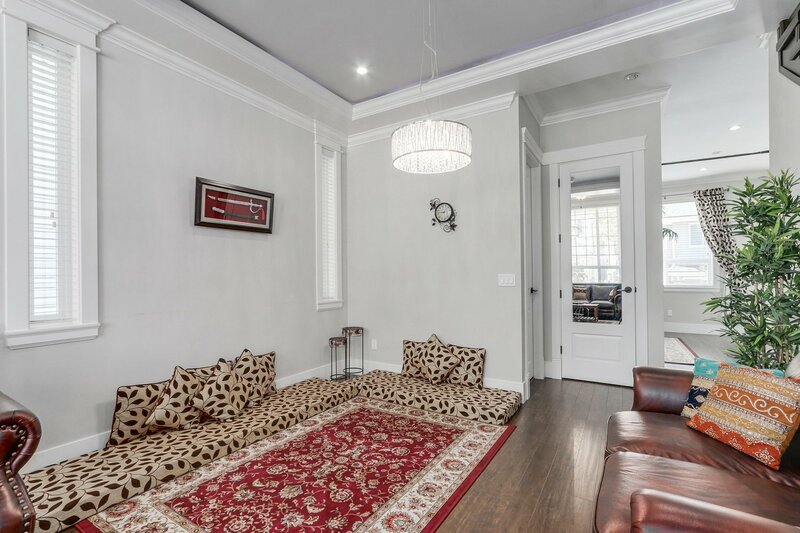 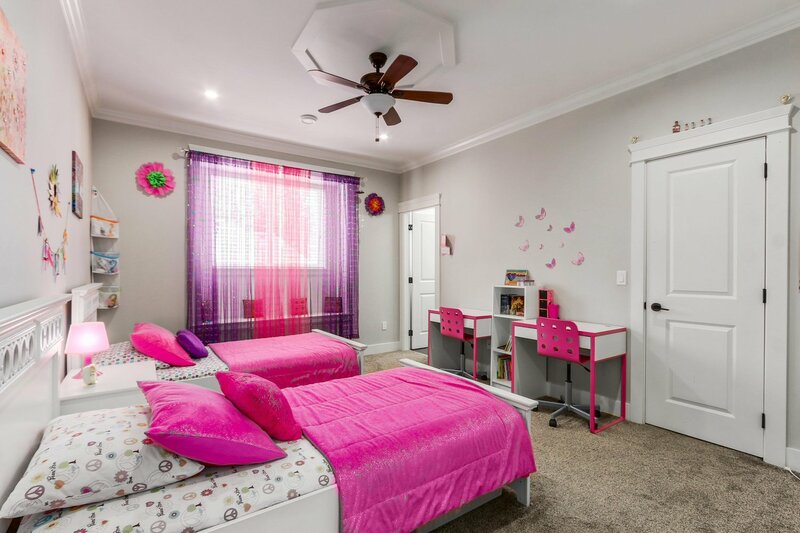 Soundproof Home Theatre Room plus bedroom/office/rec room with 2 piece bath for main floor use and spacious 2 bedrooms legal suite with separate entrance & separate laundry. 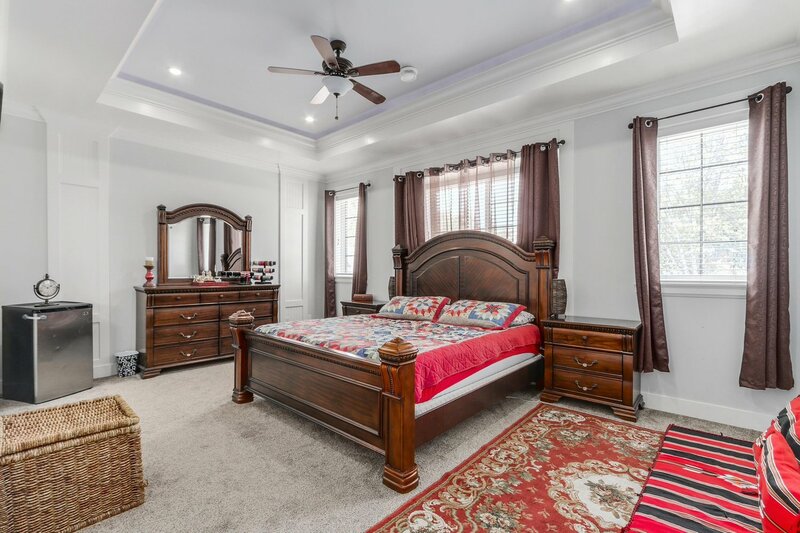 Central heat & A/C roughed in, Stone work at front, custom showers, extensive light fixtures, huge sundeck & fenced yard. 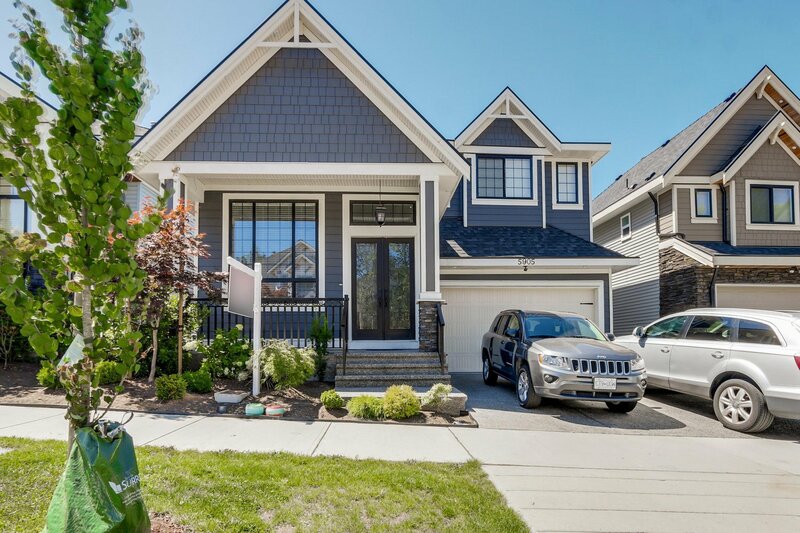 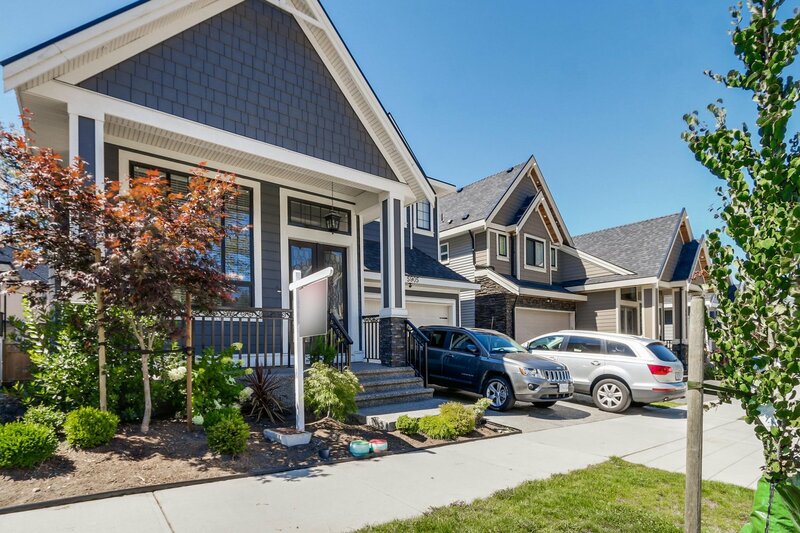 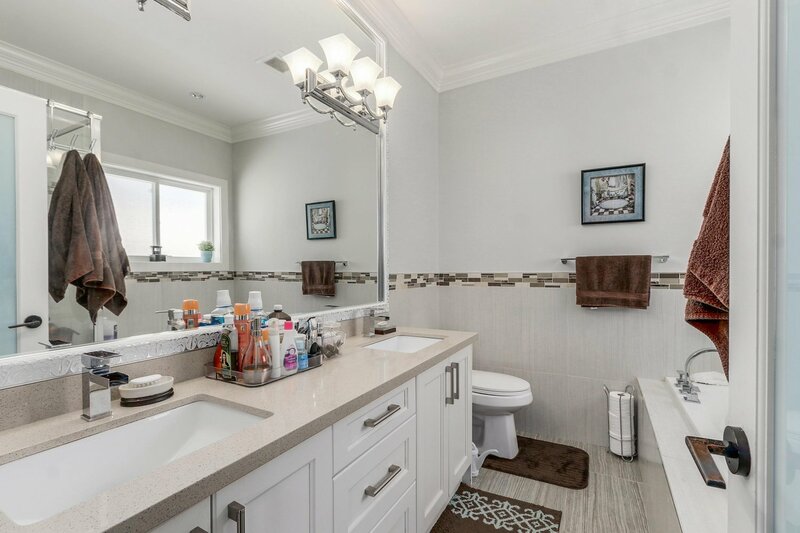 Very easy access to #10 HWY, King George, South Surrey & Richmond.